Deserted beaches, crystal-clear waters, glorious sunsets, beachside restaurants, stylish hotels and plenty more, share the romance of a holiday in Cape Verde this February. 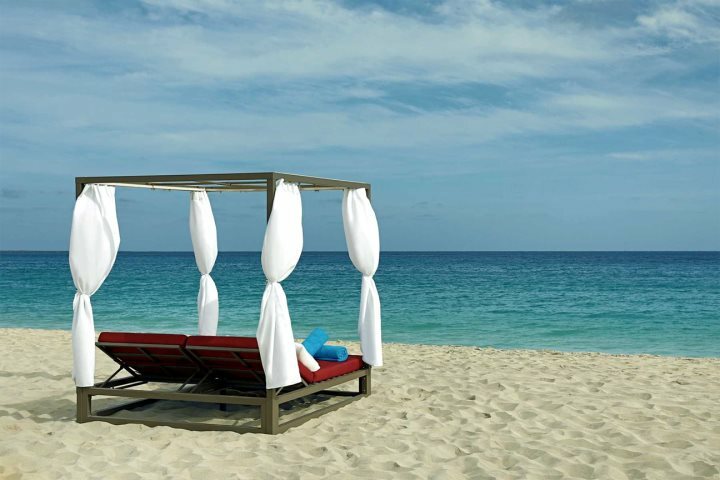 The Cape Verde islands off the West African coast have more than their fair share of romance. With each one of the islands offering something unique, there's something for every couple looking to celebrate Valentine’s Day this February, somewhere which is also a little different. Walk hand-in-hand at sunset along a deserted beach, where the sand dunes are never ending, with your feet in the translucent azure blue waters. 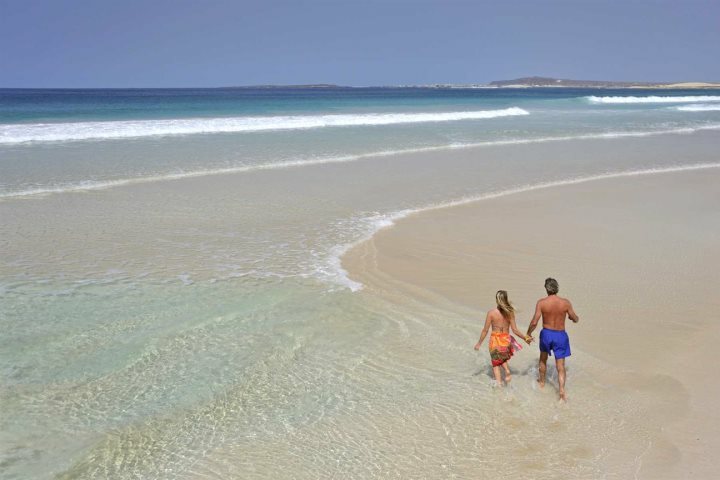 Boa Vista has some of the most beautiful beaches in the world and you don’t have to go far to find one all to yourselves. Check out our hotels on Boa Vista. 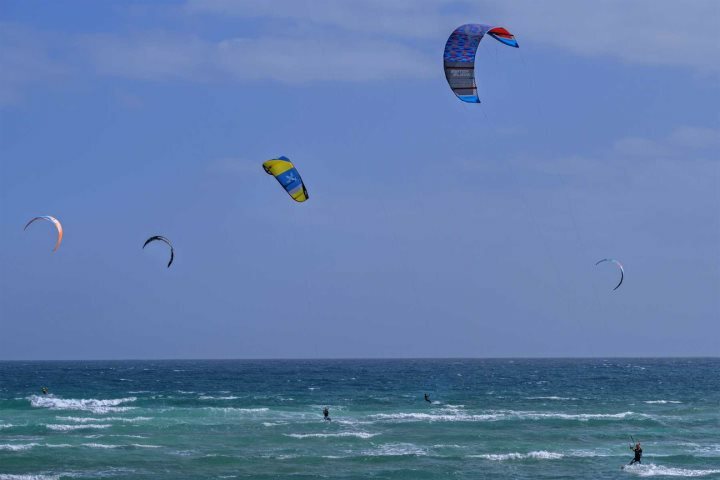 From kitesurfing to kayaking, the sandy beaches of Sal offer a fabulous range of water sports including scuba diving, surfing, sailing and windsurfing. And with long stretches of sandy beaches and the bluest water imaginable, you couldn’t find a more romantic spot for any water sport loving couple. Visit our hotels on Sal. 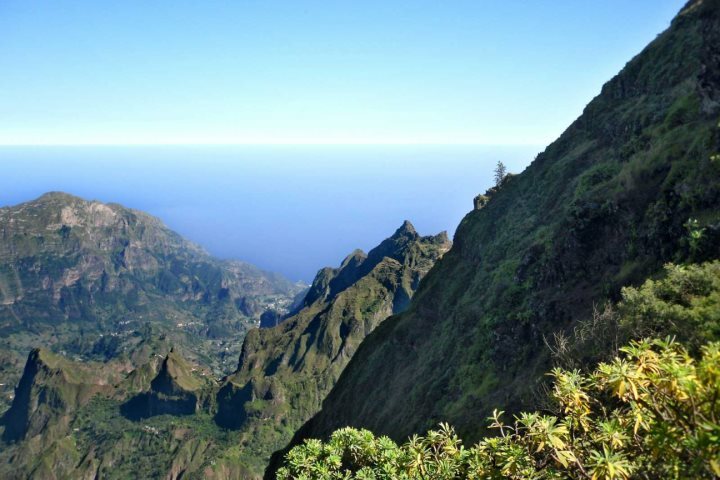 Tree-clad mountains rising up out of the sea dotted with cliff-hugging villages, panoramic vistas, lush ravines and gorges, whether you love to hike or simply long to admire the views, the island of Santo Antão is waiting to be discovered. 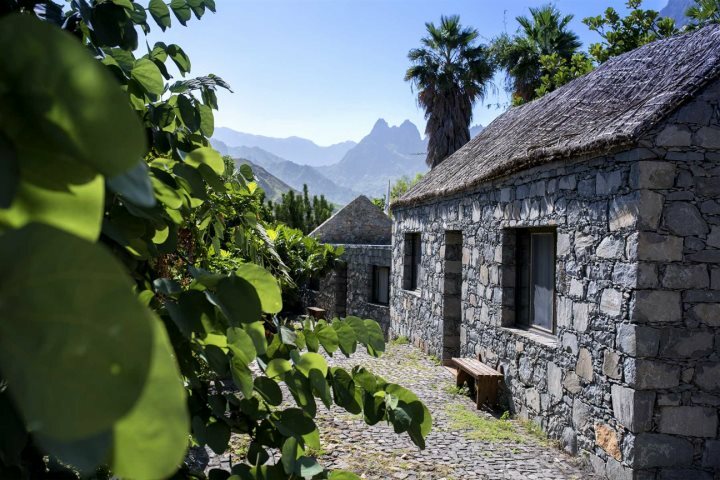 Pedracin Village is a secluded mountain retreat enjoying panoramic vistas of the island’s dramatic, green landscapes The perfect choice for mountain lover’s this Valentine’s Day. Check out our hotels on Santo Antão. 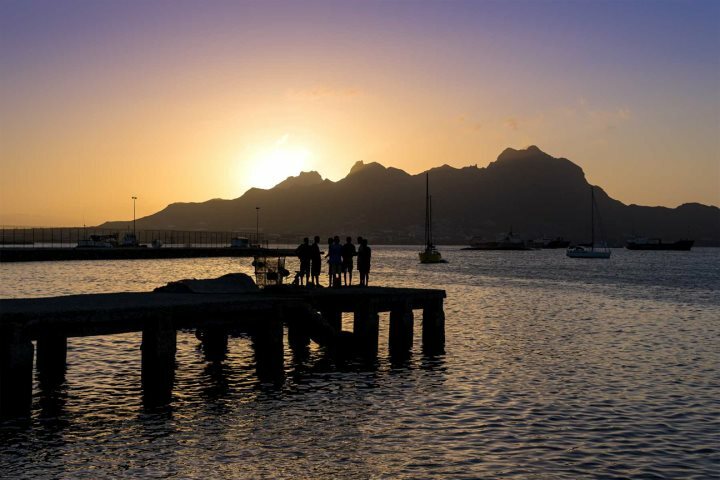 São Vicente is the home of Mindelo, the cultural heart of the archipelago. The rich tradition of music spills out onto the streets from the bars, restaurants and nightclubs each evening. You won't have to look far to find a group of talented musicians playing live. And, as Shakespeare once wrote, If music be the food of love, play on. Visit our hotels on São Vicente. For the ultimate dining experience, head to the award-winning Hilton Cabo Verde Sal Resort, a stunning 5-star hotel resort, set on the sands of Santa Maria Beach in Sal. For superb buffets with show cooking and a wonderful range of international dishes, reserve your table at the resort’s Magellan Restaurant. Alternatively, try the Hilton’s Bounty Beach Restaurant and spend your day relaxing on a Bali bed on the sand and enjoy the same stunning sea views and a warm welcome each evening. There’s no place better from where to watch the sunset, cocktail in hand. What type of romantic are you? Check out our website for all our hotels that would be perfect for a romantic Valentine's Day holiday.